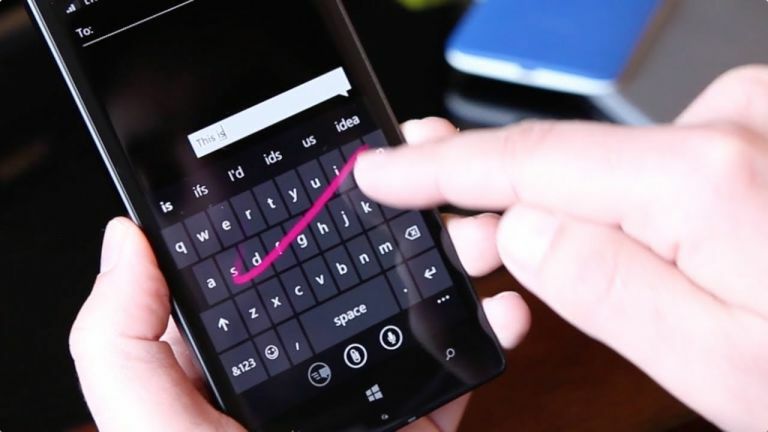 Word Flow, the popular and intuitive input software that used taps, swipes and gesture combinations, may finally be spreading further than Windows Phone devices. Microsoft has confirmed it's considering, "other platforms," starting with, unsurprisingly, iOS. Microsoft is currently running a test project to see how well Word Flow will work on non-Windows Phone devices but it's currently invitation-only and only open to Windows Insiders (a community of developers and IT experts who provide feedback direct to Microsoft on new updates and instalments). It's all very hush hush, but the big M has promised an App Store version is in the works. An email, inviting Windows Insiders to join the program, has surfaced and its wording suggests iOS might not be the only additional platform for the software. Android users could also be getting in on the Word Flow action. Of course, nothing's confirmed on that front yet, but if the iOS version proves a hit, an Android take seems possible, too.